There are a total of more than 100 workers in the factory, all of them have more than 10-year experience in product development and production. We customize the product quality standards according to different customers demand, to meet the personalized needs of various customers. 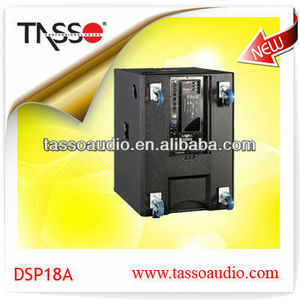 Our products are widely used in high-end entertainment, KTV, large outdoor performance, concert halls and other places. 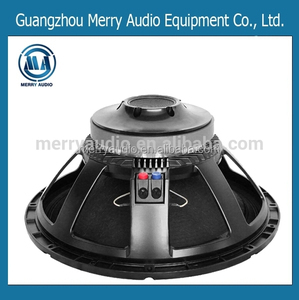 7 YRS Guangzhou Paroyal Audio Co., Ltd.
a 44xt 4 inch titanium diaphragm compression driver with ferrofluid ,coupled to a ch 942qt conical horn ith sound guard 44 high frequency protection. 2. Auditorium ,song ballroom,disco hall ,club,small performance 3.MOQ is 2pieces 4.Packing by carton 5.Port of Guanghzou Huangpu China 6.The ways of transport are by sea ( MAERSK, COSCO ) and by express ( DHL,UPS). as usually after 5-15 days once get payment 8. Payment term are Telegraphic Transfer (T/T) and Western Union. 5 YRS Guangzhou FuHe Electronic Technique Co., Ltd.
Q2: What kind of payments does support9 A2: T/T, L/C, Western Union, Cash are accepted. Meanwhile, please rest assured that your information is also safe here. Q5:How to contact us9 A5:1) Send your inquiry Details in the Below, Click " Send" Now! 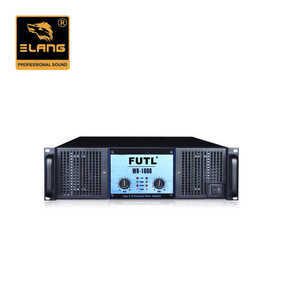 We specialize in the R & D, manufacturing, sales, system integration and technical support of the live audio industry. Q3: Your product warranty period is how long9 A3: The product has a one-year warranty, this warranty applies to parts damaged, free replacement. If the purchase order quantity is large, we also provide some spare parts for back-up. * 7 kinds protection function: Short circuit protection, overheat protection, high frequency protection, overpressure protection. * Limiter circuit promise the hifi sound, and prevent loudspeaker to be demaged by chopping DC. * Big power with stable qualifunction of regulation voltage * AD8 has function of regulation voltage intelligently. 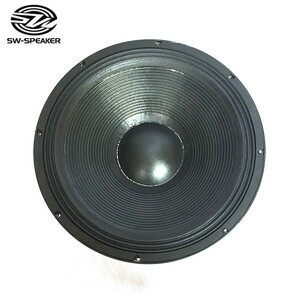 Alibaba.com offers 956 pro sound subwoofers products. About 72% of these are professional audio, video & lighting, 14% are speaker, and 1% are subwoofers. 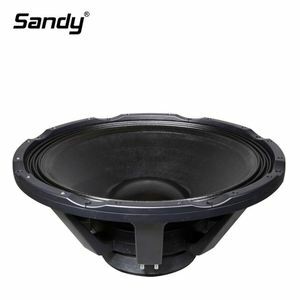 A wide variety of pro sound subwoofers options are available to you, such as free samples, paid samples. 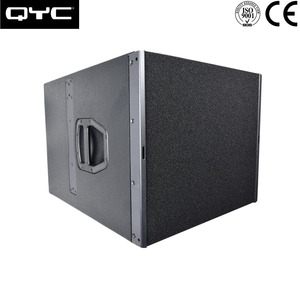 There are 956 pro sound subwoofers suppliers, mainly located in Asia. 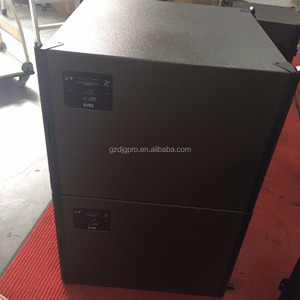 The top supplying country is China (Mainland), which supply 100% of pro sound subwoofers respectively. 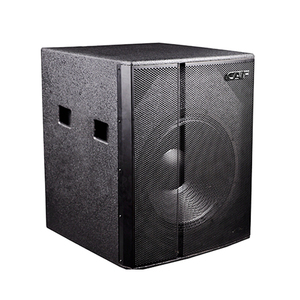 Pro sound subwoofers products are most popular in Domestic Market, Southeast Asia, and Africa. You can ensure product safety by selecting from certified suppliers, including 106 with Other, 106 with ISO9001, and 17 with ISO14001 certification.